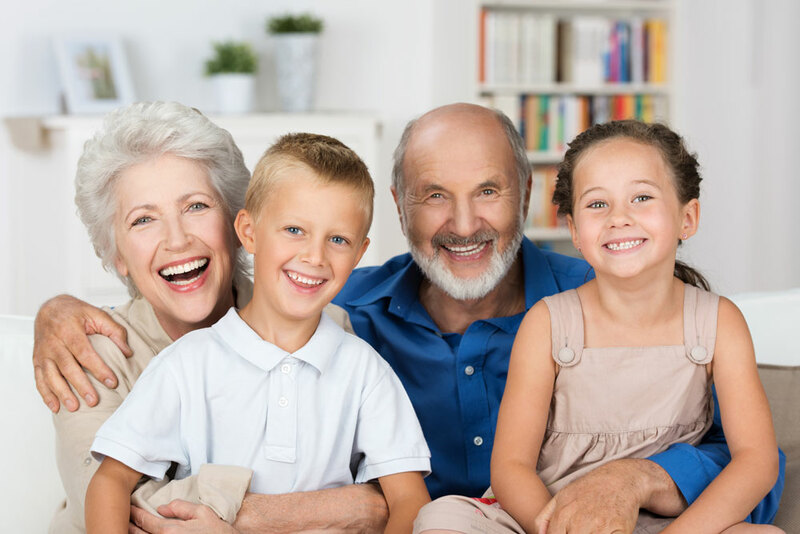 Super Visa is issued to Parents or Grandparents who are planning to visit family in Canada and to stay in Canada for up to two years without having to renew their status. The visa issued will be a multiple 10 year visa without having to leave the country every six months as visitor visas. (A) Letter of support from child or grandchild in Canada showing that he or she earns the minimum income. (B) Purchase of medical insurance for the parents or grandparent for at least one year period. (C) Parents or Grandparents planning to come to Canada must complete medical examinations. (D) Purpose of visit of Parents or Grandparents. No. 1502 Parkway Boulevard, Coquitlam, British Colombia, V3E 2V7, Canada.